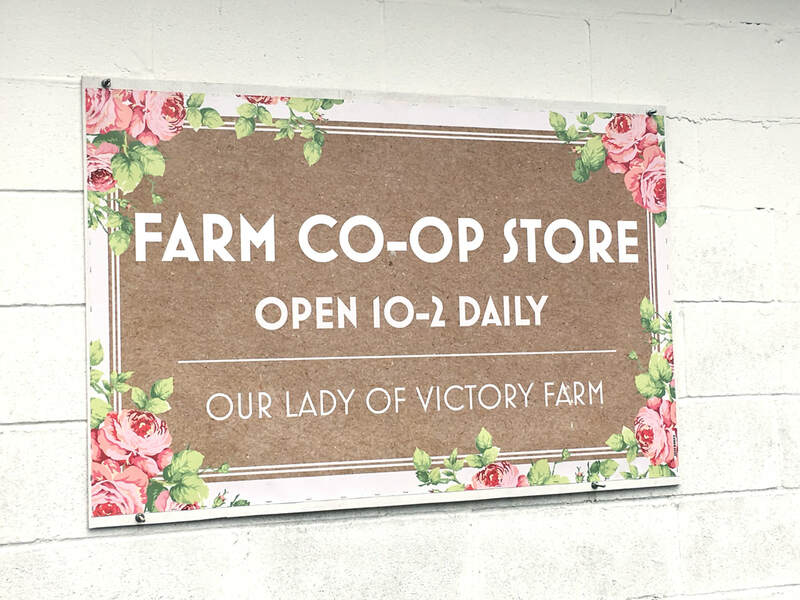 We've taken the first step and opened our farm co-op store featuring local artisans and farmers! 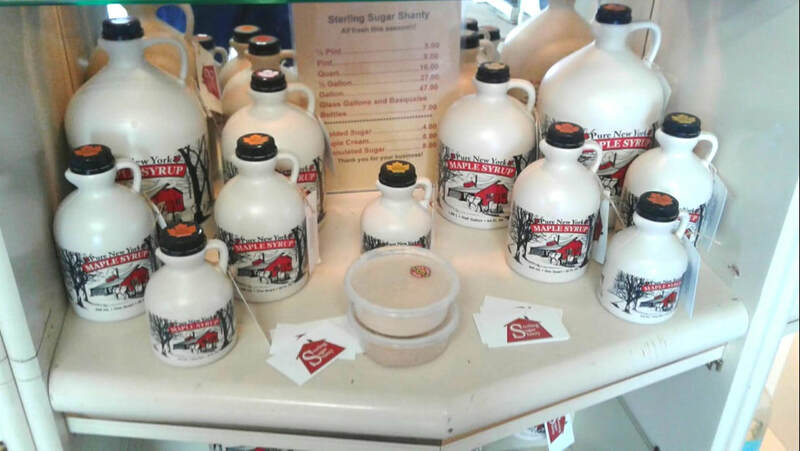 It is a collection of over 14 local farms as well as our grass fed beef and non GMO pork. We offer a way for these businesses to sell their goods free of charge which means no upcharges for you! 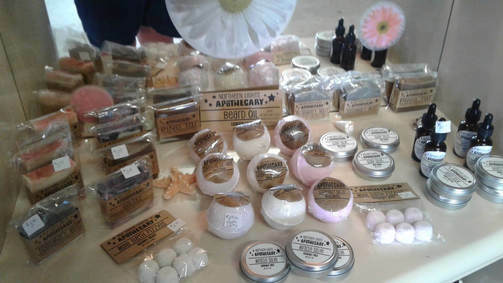 We have all sorts of goodies plus more to come in the following months as we expand not only our store but our website too. 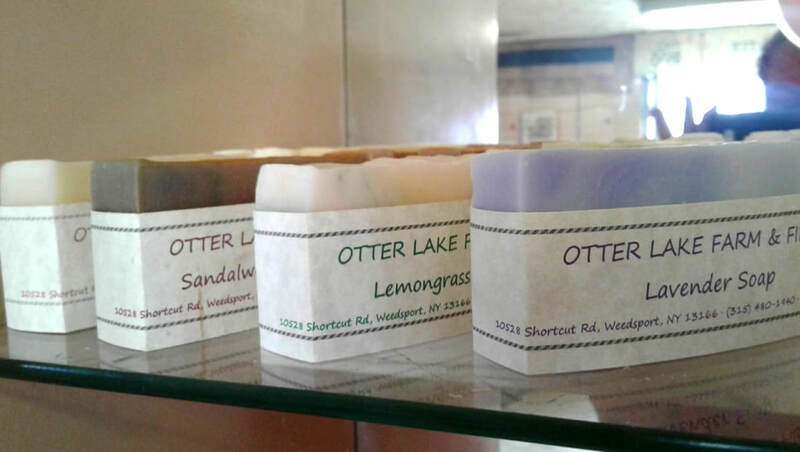 Currently, we have goats milk, yogurt, goat and cow cheese, maple syrup, jams, honey, homemade soaps, lotions, bath and shower bombs, essential oils and room sprays and more. Stop in and check it out from 3 p.m. to 6 p.m. daily May thru November or give us a call if you need to schedule a different time for your visit and we will make sure there will be someone home to accommodate you. During the coldest and snowiest months of the year we are open by appointment only as we sometimes get pounded by the lake effect snow off Lake Ontario. 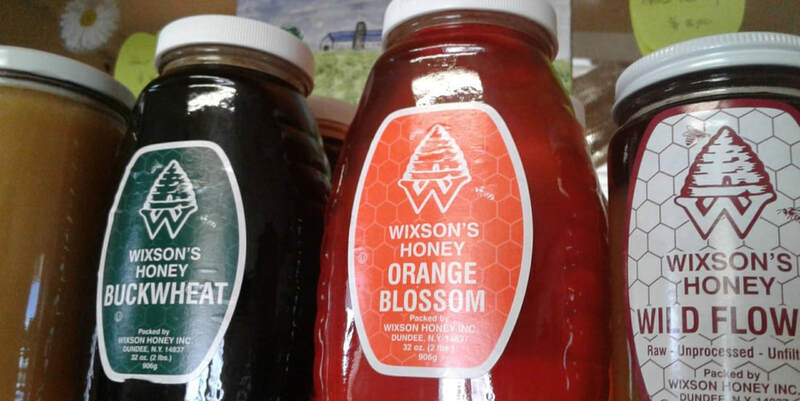 Orders can always be placed by phone or text (315 515-7011), or by email and picked up at the Syracuse Farmers market on Saturday mornings all year long or at one of the other seasonal markets we attend. To further our efforts of supporting local businesses through purchasing food and other homemade goods we are working on expanding and creating more of a local farm food & goods hub. Your support will help the Central New York area thrive and keep your money local. Stay tuned for more details on our blog and on Facebook! 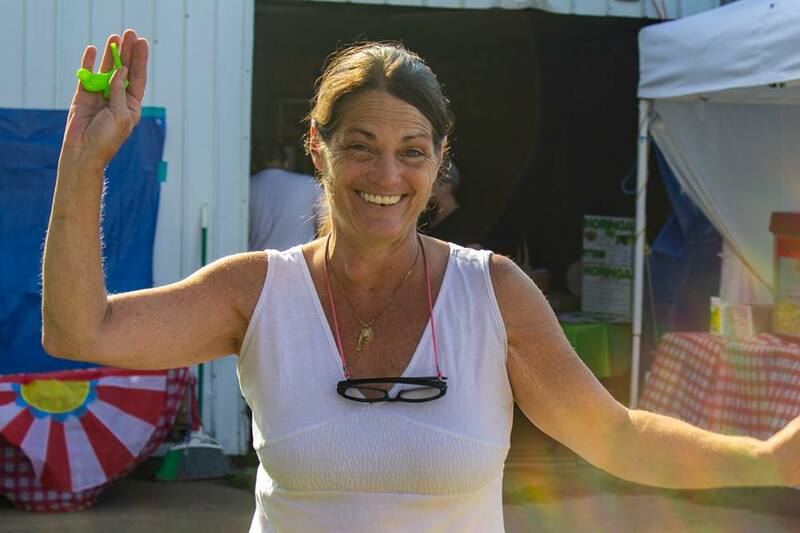 You can also find us at some of the best farmers markets in the Central New York area!